Tony Sarrecchia (The Harry Strange Radio Drama) is holding open auditions for a new Steampunk audio drama that will be produced in conjunction with the Atlanta Radio Theater Company. The story, an adaptation of Anthony Francis’s Jeremiah Willstone series will be recorded in Atlanta and is scheduled to be available through several distribution channels later this year. English actress and voice-over artist Emma Greene (Swamp Murders, The Harry Strange Radio Drama, An Elf’s Story) will play the title character who is a “third-generation female soldier from a world where women’s liberation happened a century earlier than ours” in tales of “betrayal, corsets, and ray guns.” Jeremiah has appeared in eight stories, with four more stories, a novella, and audio adventures on the way! 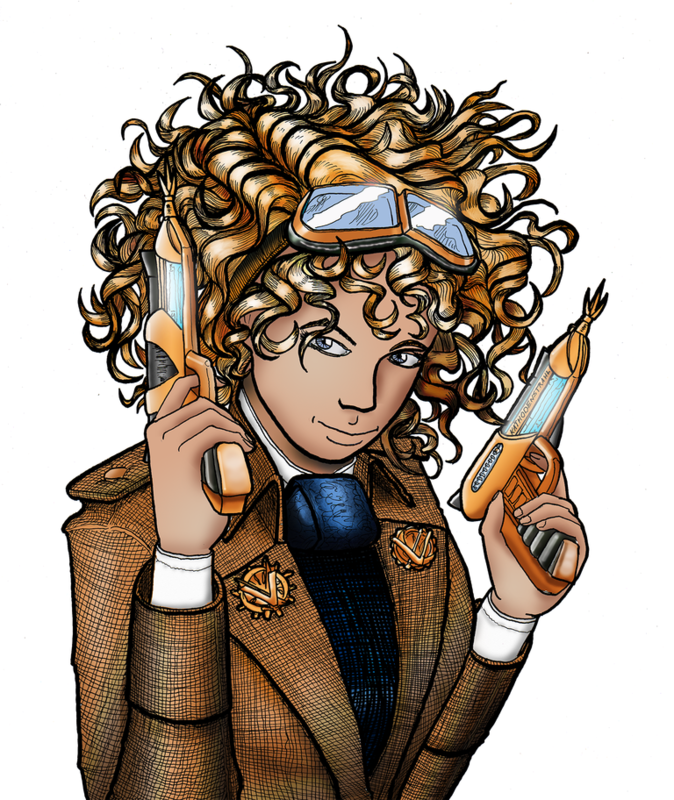 Most exciting of all, she’s now appearing in her first novel-length adventure, Jeremiah Willstone and the Clockwork Time Machine! 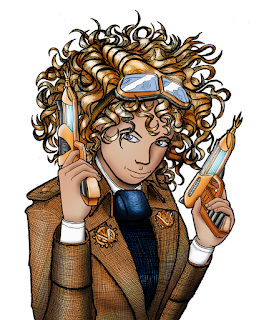 A sprawling tale of brass buttons, steam-powered ray-guns, and rollicking adventure. Detective Tenpenny: A middle-aged female detective with a slight British accent. Doctor Waxwood: A 60-year physician. Refined Souther accent. Madame Windprice: A 50-year solider ravished by time and illness. English accent. Ensign Adler: Young male or female solider. English or southern accent. Currently, compensation is in credit and samples. This audition is for actors in the Atlanta Metro area (or those who can attend recording sessions in Atlanta).